Evok, a subsidiary of HSIL is a total home solution enterprise showcasing over 20000+ world class contemporary products in Home Furniture. We are looking for those enthusiastic entrepreneurs who've got a nose for new business opportunities and want to be a part of our success story in future segment. 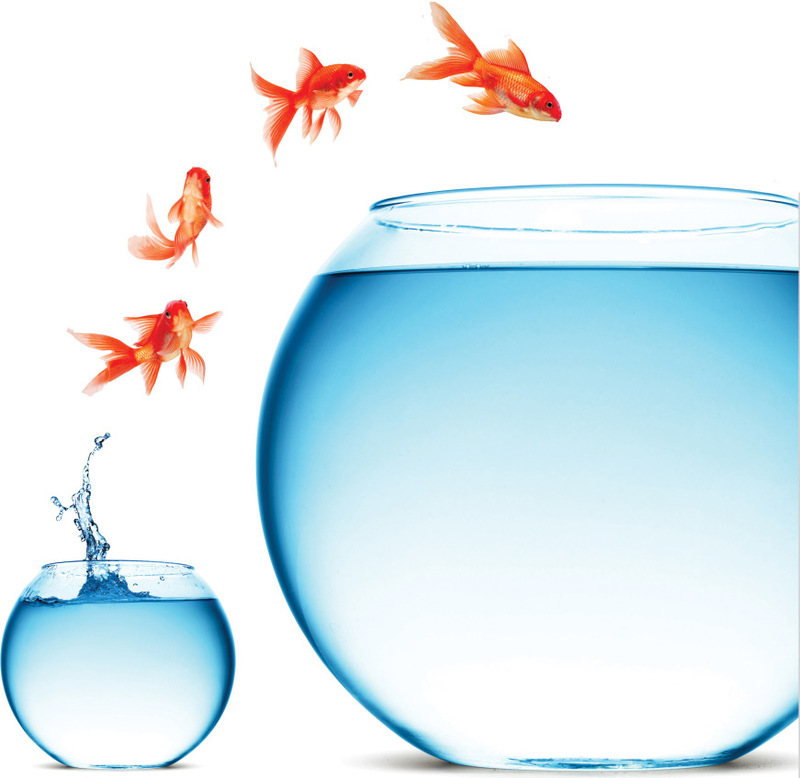 Come and join us as a franchisee partner or a dealer and watch your business leap boundaries. Retail Space : 2000 to 3500 sq. ft.
Retail Space : 800 to 1200 sq. ft.